Removes a Variety of Stubborn Odors. 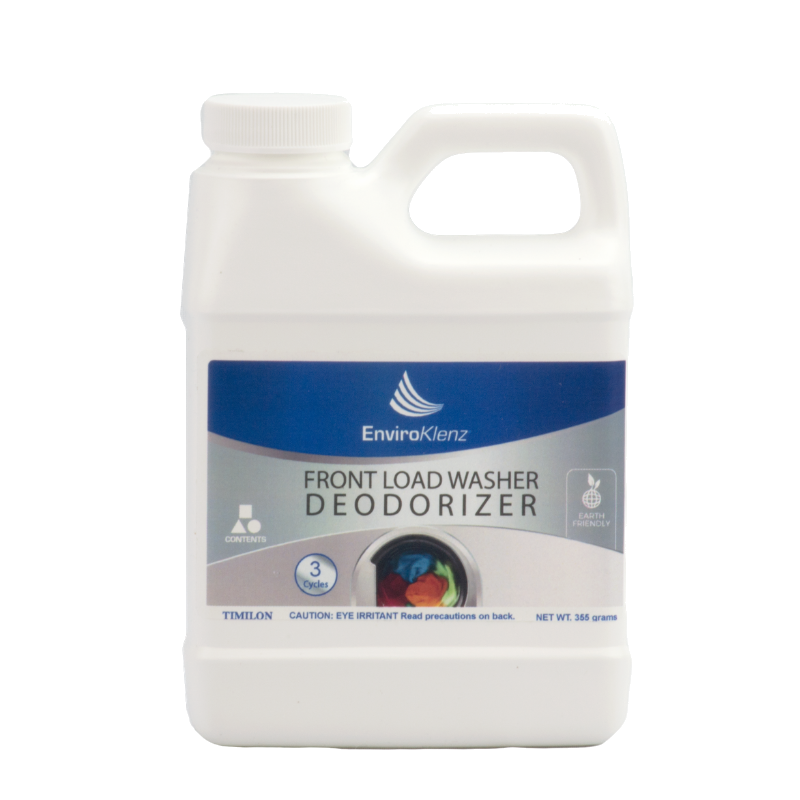 The EnviroKlenz Laundry Enhancer was designed to be used with your normal favorite detergent by neutralizing the odors and fragrances from your clothing without the use of harsh chemicals, masking agents or fragrances. 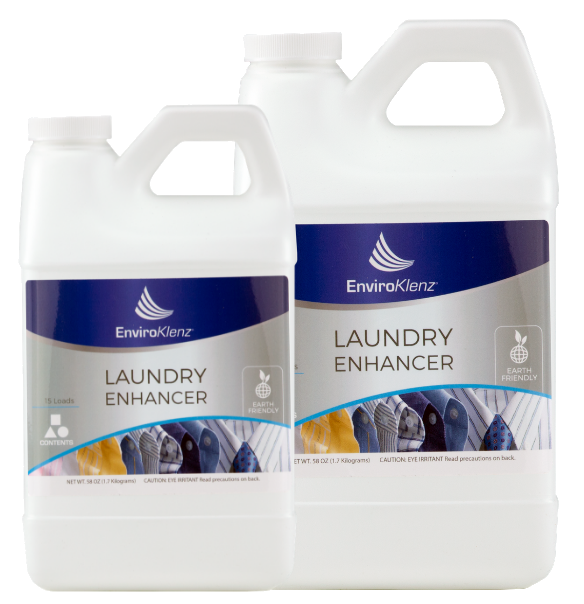 EnviroKlenz Laundry Enhancer is your trusted source for removing fragrance and toxic vapors from your clothes and linens. EnviroKlenz Laundry Enhancer will neutralize and remove chemicals odors from your clothing such as formaldehyde, perfumes, air fresheners, pesticides, combustion gasses, or tobacco odors picked up at manufacturing plants, warehouses, transport vehicles, or at retail outlets. 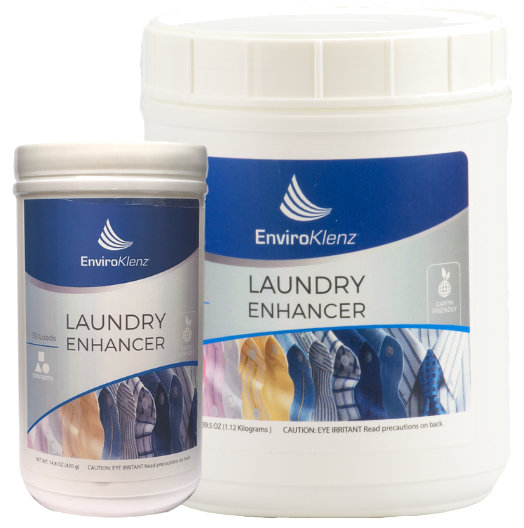 The EnviroKlenz Laundry Products are made from safe adn effective earth minerals which are designed to completely neutralize the most stubborn chemical odors and malodors from your laundry. OdorKlenz products are versatile, durable, and reliable odor neutralizers that are strong enough to eliminate stubborn odors, but gentle enough to use around your family and pets. 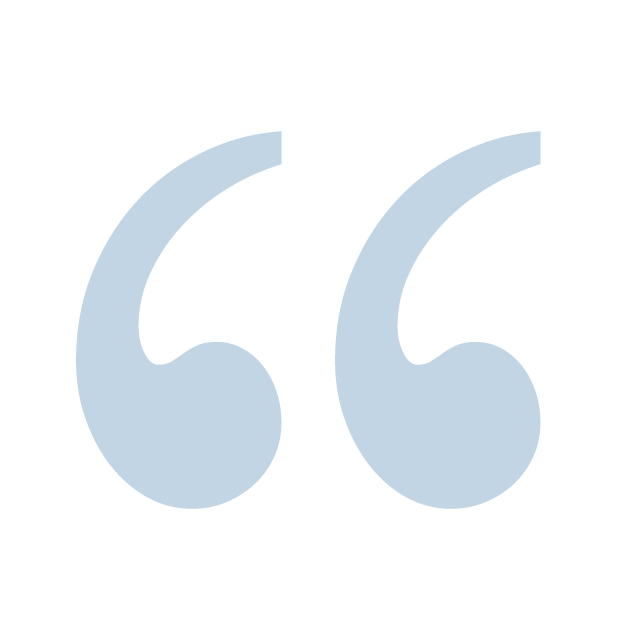 As the EnviroKlenz products come into contact with the offending odors in your laundry, the product’s chemistry attaches to and reacts with the offending pollutant and destroys them. 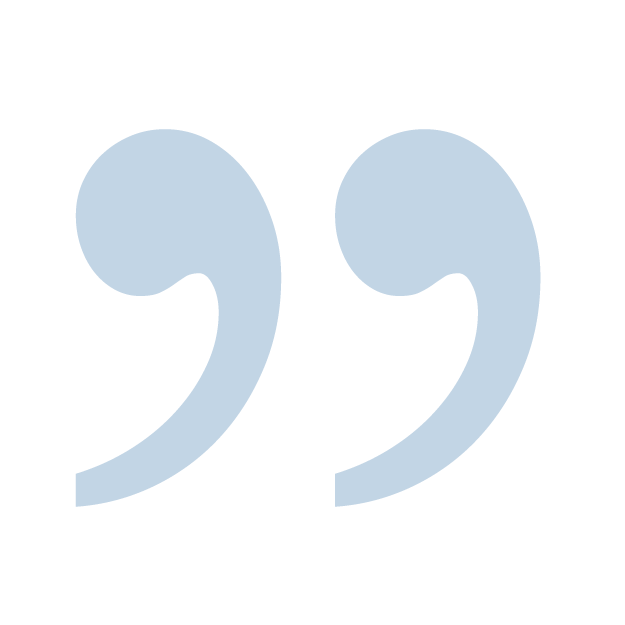 EnviroKlenz products contain no masking agents or perfumes that leave behind residual scents, making it ideal for use on a day-to-day basis to eliminate odors like sweat, smoke, pet odors, fragrances, and so much more. In the past removing fragrance or perfume scents from clothing and linens required a lot of work. The traditional process involved soaking your clothing for 2-3 days (with vinegar or peroxide mixture) and let them air dry for a week or two until they completely were aired out or the fragrances were gone. The process and results that once took you as long as two weeks to achieve can now be accomplished in one load using EnviroKlenz laundry enhancer. The enhancer works quickly to neutralize and removes fragrances and scents from your clothing on the first wash and get your clothes smelling clean and odor free.